Getting the needed accommodations for struggling students can be a long and arduous process. Whether you pursue 504 or IEP accommodations, there are some things you can do to help assure that you will be pleased with the outcomes. In this blog post, I share a few tips and strategies. Over the past 20 years, working as a learning specialist, educational therapist, and advocate, I have attended countless 504 and IEP meetings. Some meetings went amicably and resulted in the desired outcomes, while others became a toilsome battleground that left the participants egos scarred and scraped and the student pulled between opposing forces. I have tried and tested different preparation and presentation approaches and have come up with some winning recommendations. 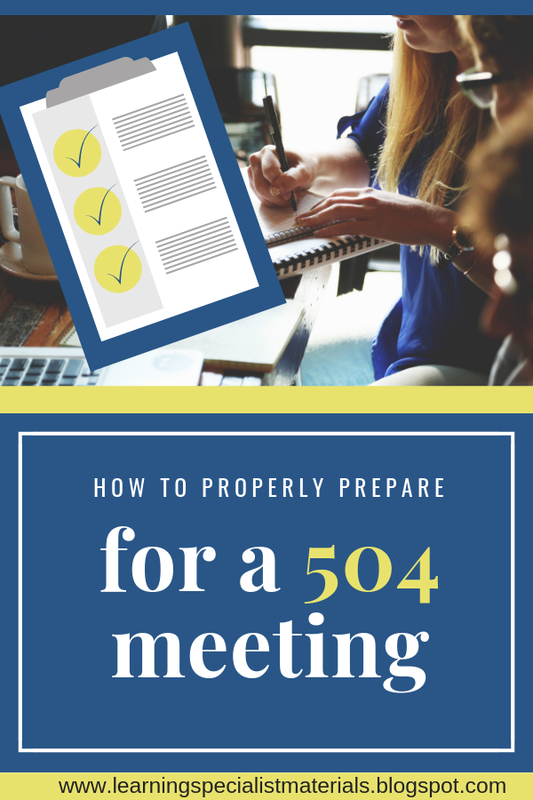 As soon as the meeting is scheduled, call and then send a formal letter to the school letting them know that you will be tape recording the meeting. If you also "CC the letter to a lawyer," it can give you additional power. This tends to make the school a little nervous and they are often more accommodating. Make sure the right people are attending the meeting. If you know that a specific teacher, administrator, or staff member "has your back," request their attendance. If they are unable to make it for any reason, let the school know that the meeting should be rescheduled. Create a folder of evidence. Bring actual tests, papers, and other student work that illustrates academic underachievement as well as difficulties such as illegible handwriting. You can also bring letters from tutors and other therapists that offer clear examples of the student's struggles. Create a bio of all the experts that support the student's need for accommodations. This might include therapists, learning specialists, doctors... This assures the school that the people that are recommending these services and accommodations have the proper education and training to do so. Come to the meeting with a summary of the students documented strengths and weaknesses, a list of requested "reasonable accommodations," and teacher recommendations. I often create these for my families. It presents a strong case for the needed help and offers accessible ideas for teachers. Find out the qualifications and expertise of the person that will be leading the meeting. If you find that they do not do a good job leading the meeting, go the appropriate administrator and request another person to chair the next meeting. Consider hiring a disability lawyer/advocate. Special education attorneys and advocates can help you through the process, working with teachers and administrators to craft an appropriate plan. Know the difference between a 504 and IEP: CLICK HERE to learn more. Reasonable Accommodations are modifications or adjustments to the tasks, environment or to the way things are usually done that enable individuals with disabilities to have an equal opportunity to participate in an academic program or a job. Americans with Disabilities Act (ADA) makes it illegal to discriminate against people with disabilities. It applies almost everywhere, from schools to workplaces. Least Restrictive Environment (LRE) means students who receive special education should spend as much time as possible with peers who do not receive special education. They should be schooled in an environment that has the "least possible restrictions." IDEA or the Individuals with Disabilities Education Act is a federal law that guarantees the right to a free and appropriate education and the right to be educated in the least restrictive environment. FAPE stands for free and appropriate public education. Children with disabilities have the right to a FAPE. 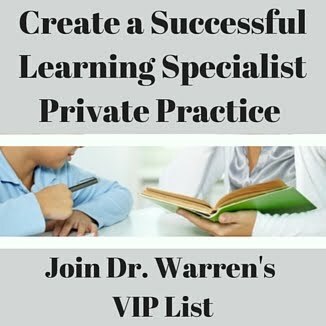 IEP or Individualized Education Program (which is different from a 504) is a legally binding document that defines your child’s educational goals, academic challenges, and strengths. It also lists when and where your child will receive special education services and accommodations. IEE or independent educational evaluation is a comprehensive psychoeducational evaluation that is administered outside of the school by professionals. Parents can request an IEE if they disagree with the results of their child's school evaluation. Disability is a physical or mental impairment that substantially limits a person’s ability to participate in a major life activity, such as learning. Section 504 has a broad definition of “disability.” This is why kids who aren’t eligible for an IEP, including some children with ADHD, might be eligible for a 504 plan. 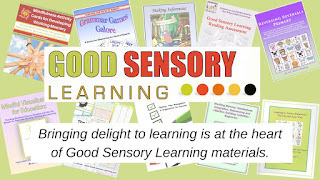 Major life activity includes learning, reading, thinking, writing and concentrating. A child’s disability may substantially limit one or more major life activities, and this should be addressed in the 504 plan. Modification: A modification is a change in what a student is expected to learn. For example, instead of taking a foreign language, your child might learn about a foreign culture. In general, a child who needs modifications would pursue an IEP. The Rehabilitation Act of 1973 is a civil rights law that prohibits disability discrimination. It requires reasonable accommodations for people with disabilities in K–12 schools. Prior written notice is a formal letter the school sends to parents any time the school district denies, refuses, or accepts a parent's request for an evaluation or change to educational service. It explains what the school plans to do or refuses to do. 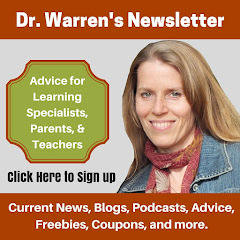 Find out when schools send a prior written notice. Due process is the legal method parents can pursue to formally disagree with their school. It begins with the parent sending a written complaint about their child’s eligibility for special education services or the types of services received. It’s important to understand your legal rights under due process.